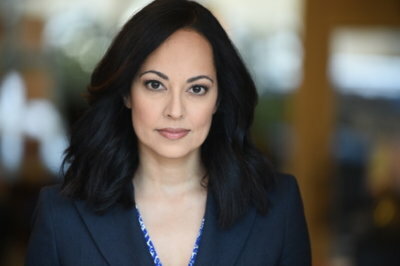 Our very own Salma Shaw will be appearing in Season 1 Episode 2 of CBS’s new procedural drama FBI. The episode, entitled “Green Birds,” centers around a poisoning incident involving several patrons at a New York City deli. Shaw will be playing character Valerie Hartford and costarring among Missy Peregrym, Zeeko Zaki, Ebonee Noel and Jeremy Sisto.